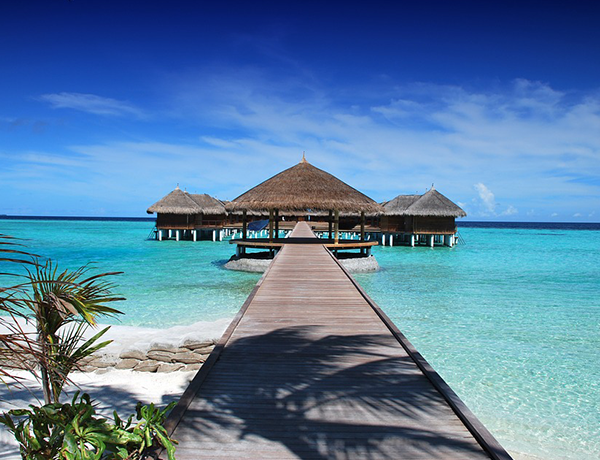 The Maldives welcomed 11% more UK visitors to its shores in the first eight months of 2016, showcasing that the islands remain a popular choice for holidaying Brits. Visitor numbers from the UK reached 76,083 compared to 68,519 in 2015, according to Visit Maldives, who expect to see numbers continue to increase throughout the rest of year. A number of new tourism developments have been planned by Visit Maldives that will take place during 2017, including improvements to the country’s airport infrastructure. Gan International Airport, located on the island of Gan in Addu Atoll, has undergone a $50 million redevelopment, which included a runway expansion so it can now handle long-haul operations and connecting flights more easily. Due to a new agreement with Addu International Airport Company, seaplane transfers will now be available with Trans Maldivian Airways from Gan International Airport to nine resorts within the greater southern region. The new seaplane operations will provide greater access for travellers across the Maldives, transferring guests to and from contracted resorts and providing excursions to uninhabited islands. Maldives TV, the first ever global channel of the Maldives, has also launched, giving viewers an insight into the destination’s history and culture. The TV channel will broadcast travel and tourism programmes which feature the latest events, entertainment and holiday packages available to travellers. The country is also planning on expanding its accommodation offering, with ten new resorts due to open in early 2017.